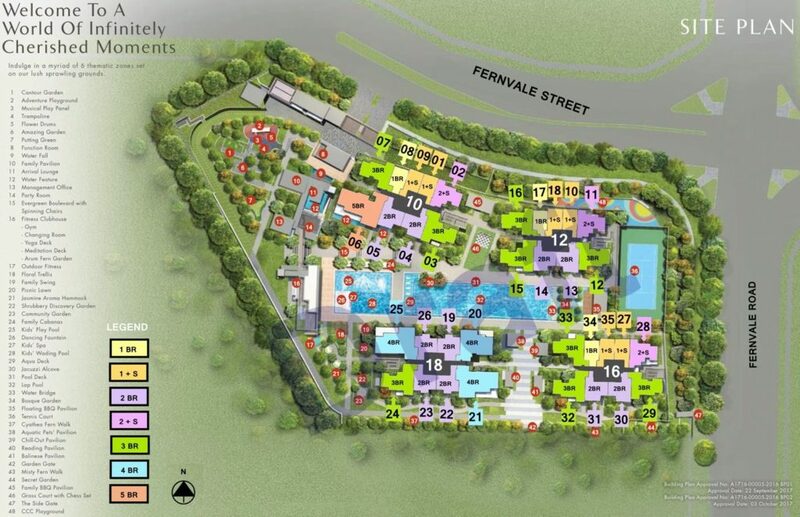 Parc Botannia is an upcoming development that is located along Fernvale Road, North East Region of Singapore. This residential project is located in the junction of the upcoming Fernvale Street and the future extension of the current Fernvale Road. It is next to a future park which is right behind the upcoming High Park Residences, another residential development. Parc Botannia belongs to Sengkang planning area. It has an estimated plot size of 17,200 square metres with a gross plot ratio of 3.0, Parc Botannia will have an estimated total of 735 residential units upon its completion. 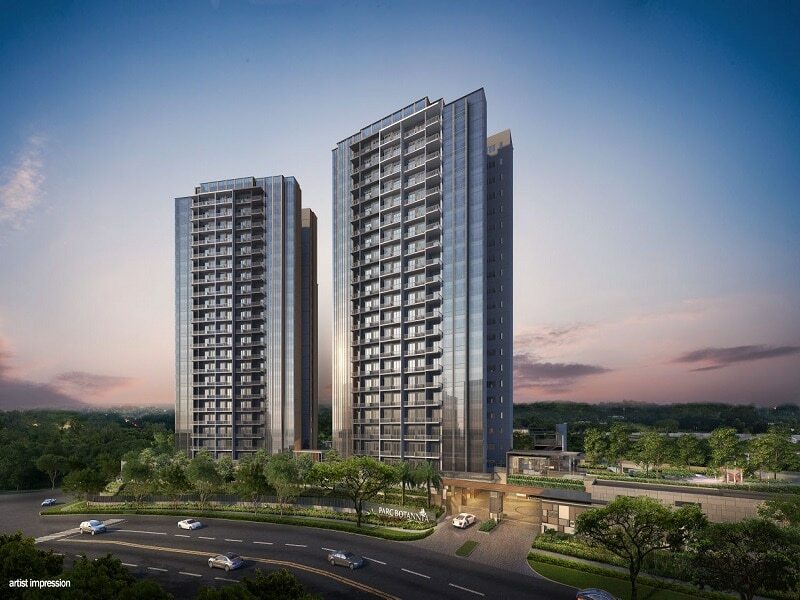 Private residential developments that are near to Parc Botannia include the upcoming H2O Residences, Riverbank @ Fernvale and Broadwalk Residences. Parc Botannia is also near to executive condominiums such as Lush Arces, The Topiary and Waterwoods. Parc Botannia is approximately 200 m away from Thanggam LRT Station. The train services available at the will carry its future residents down to the Sengkang Town Centre. Future residents of Parc Botannia will be able to enjoy the North East Line Train services available at Sengkang MRT Station and the multiple bus services at the Sengkang Bus Interchange right at Sengkang Town Centre. These will provide a conduit of convenience for its future residents when it comes to commuting to the City area or any other parts of the island. For drivers, Parc Botannia is approximately 16 minutes away from the Orchard Shopping District. To get down to the Central Business District (CBD) from Parc Botannia, it will take approximately 14 minutes of driving. The nearby expressways include the Central Expressway (CTE) and also the Tampines Expressway (TPE) which makes driving a breeze to various parts of the country from Parc Botannia. Parc Botannia is just approximately 500 m away from the upcoming Seletar Mall which its future residents will be able to enjoy a wide multitude of shopping, dining, leisure and entertainment facilities located at this major mall within the vicinity. With a total of approximately 188,000 of retail spaces, Seletar Mall will comprise of amenities such as food court, huge supermarket, Cineplex and various retail shops and eating outlet which future residents of Parc Botannia will be spoilt for choices. Future residents can also drop by Fernvale Point, the smaller mall of the two which is just next door. When it comes getting fresh market produce or just wanting to indulge in cheap and yummy local delicacies, Parc Botannia’s residents can always take a short drive down to the Kopitiam Square which is located in the Sengkang Town Centre. For parents, schools that are close to Parc Botannia include Sengkang Green Primary School, Fernvale Primary School, Anchor Green Primary School, Springdale Primary School, Nan Chiau Primary School, Pei Hwa Secondary School and Nan Chiau High School. Other educations facilities like the kindergarten can also be found with walking distances. For leisure and recreation, Parc Botannia’s residents can head down to Sengkang Riverside Park which offers a wide variety of outdoor facilities such as jogging tracks, cycling tracks, outdoor stations and benches. Future residents can enjoy the many activities with their families or friends on a relaxing weekend to refresh their minds after a week’s hard work. 1. Locality – Parc Botannia is within walking distance to the LRT Station. 2. 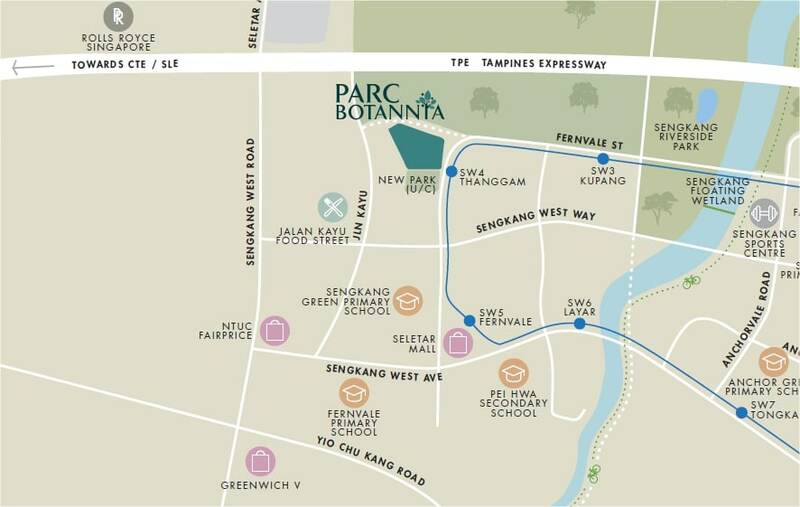 Close to Amenities – Parc Botannia is close to The Seletar Mall. 3. Sought After – Located in one of Singapore’s famous district. 4. 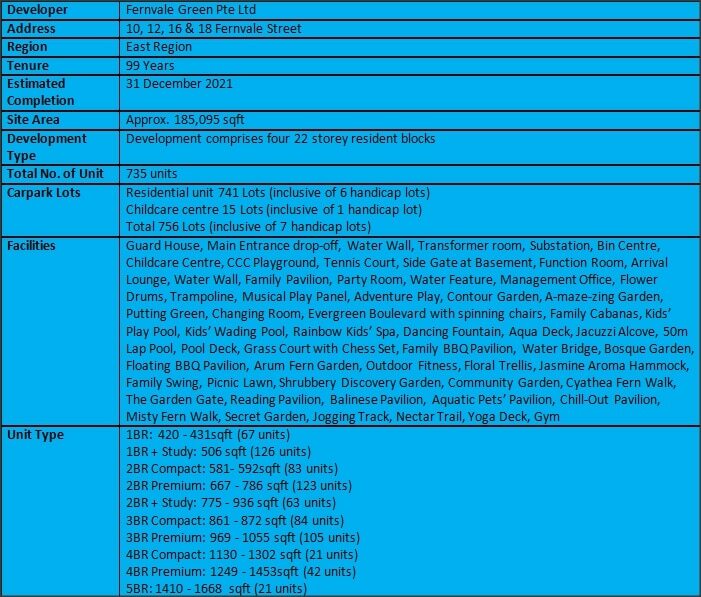 Quality Living – It is close to Sengkang Riverside Park which offers many recreation facilities. 5. Potential Rental – It is close to Seletar Aerospace Park which has huge pool of tenants. Want to be a proud owner of a unit in Parc Botannia? Thank you for your interest in Parc Botannia!